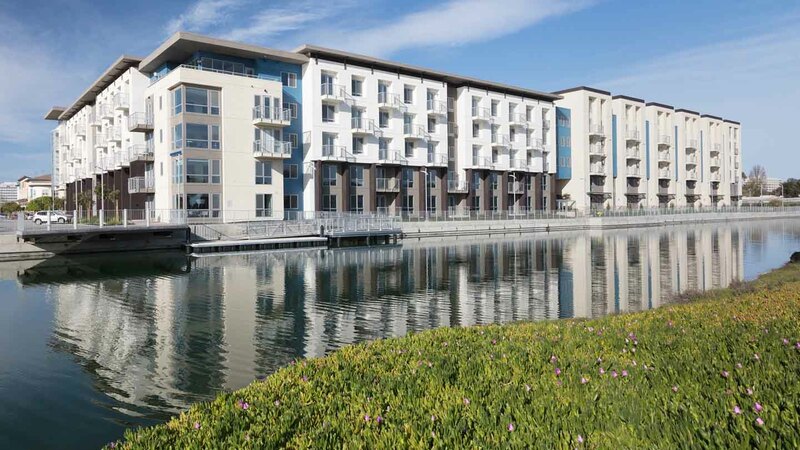 This brand new luxury apartment built this year is located right on the border of San Jose on the Alameda. 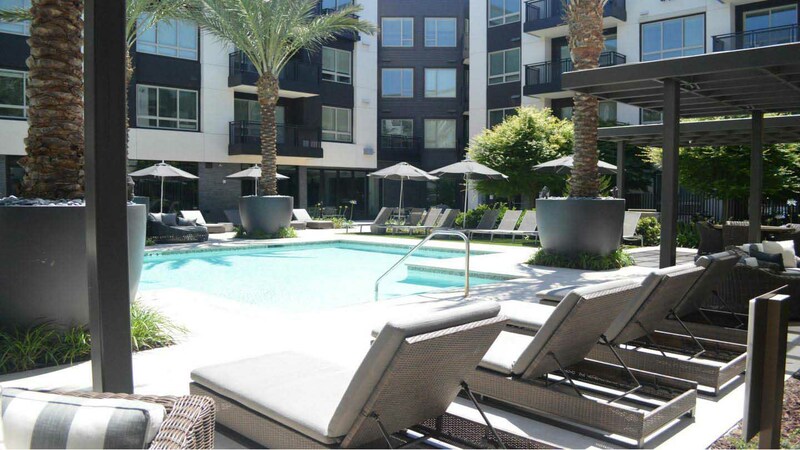 It's in a prime location with access to great cafés & restaurants, the SAP center & San Pedro Square Market, and is right next to Whole Foods! Built in 2017, this property is situated minutes from the Downtown and the tech corridor of Sunnyvale. Located near some of the best restaurants, shopping, and farmers' markets, you are just a train ride away from the heart of San Francisco. You will enjoy living in this resort-style oasis! 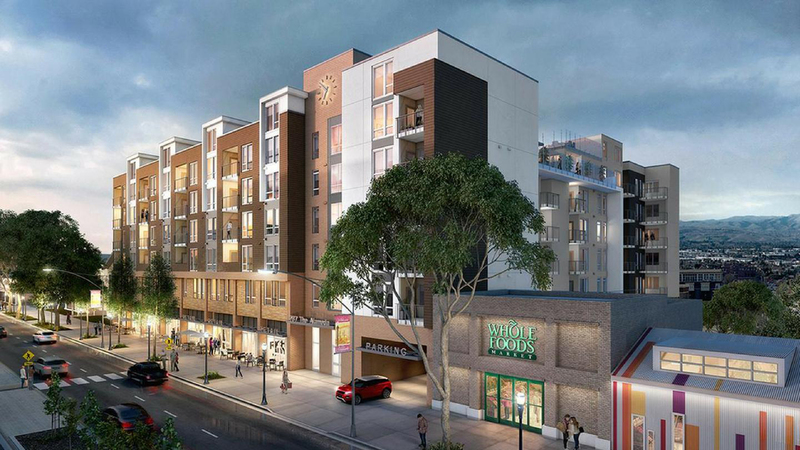 Built in 2018, this brand new building is conveniently located steps away from the Great Mall in Milpitas. 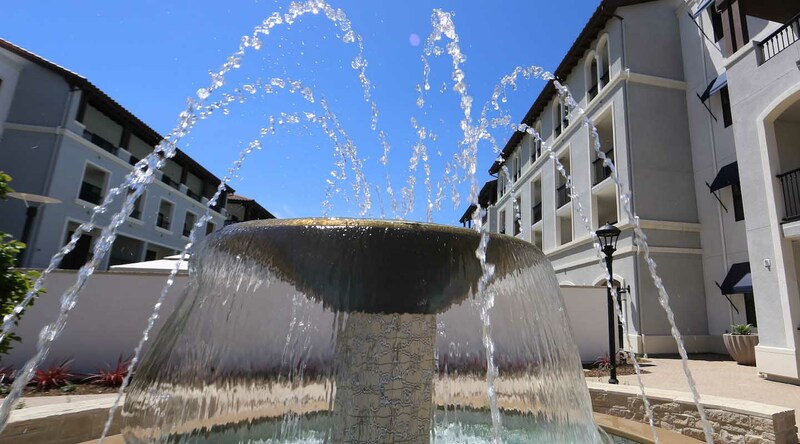 You are minutes away from some of the best shopping Silicon Valley has to offer! This property is also perfect for anyone commuting for work, with easy access to Highways 680 and 880. 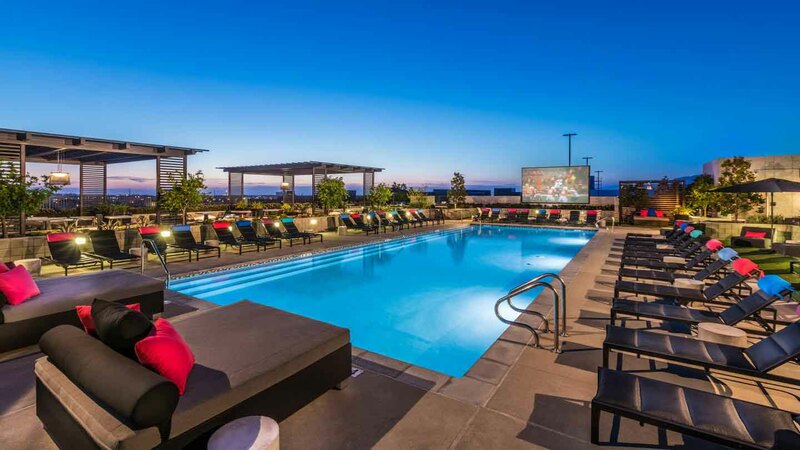 This brand new state-of-the-art luxury apartment complex in the center of San Jose. Living in Japantown enables you to get to Downtown in 10 minutes and access San Joses best restaurants, shopping, and nightlife.